Carrot Seed Oil X Virgin Unrefined is cold pressed from the seeds of Daucus carota, and should not be confused with the root maceration called Helio Carrot, or with the essential oil distilled, or CO2 extracted, from the seeds. 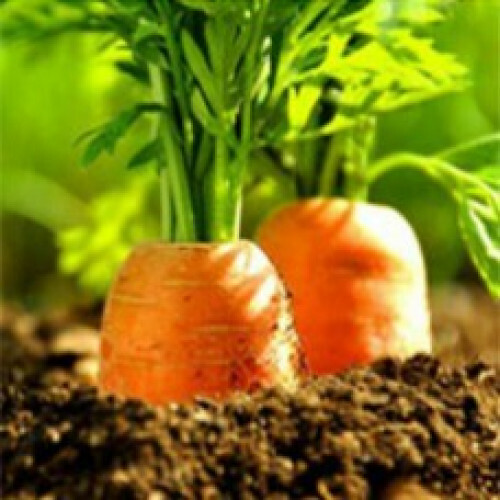 All of these by-products of Carrot Seed / Root are fantastic for the skin but, each has it's own virtue and care should be taken to make sure that you get the one suitable to your purpose and application. Unfortunately, this may not be easy as many authors refer to their recommendation as simply Carrot Oil, leaving it up to you to use the other information, that they may have given, to figure out their intended oil type.